If you think your 20,000 followers are something to be chuffed about, try 25 million. Yep, you read that right! Huda Kattan has over 25million followers and 9 others like her, are Arab women who made it in the Forbes top 10 Arab Women Social Media Influencers list. Here, the top 10 Arab female influencers taking over your social media platforms, one post at a time. Njoud Al Shammari is an Instagram sensation from Saudi Arabia. She blogs about her lifestyle and takes us on a tour through her personal life, travels and comedic moments with her vlogs on YouTube. 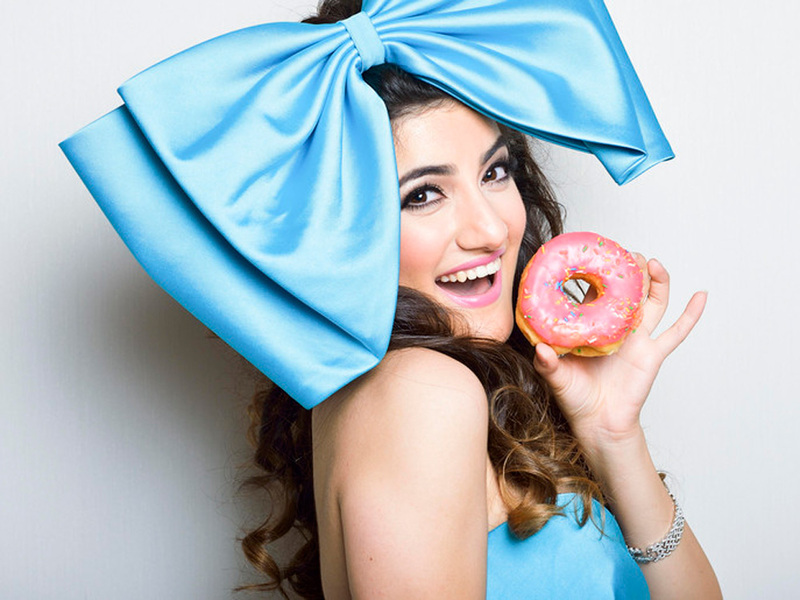 YouTube star and founder of HaylaTV, is 21 year old Hayla Al Ghazal. She launched her lifestyle YouTube channel in 2013 and now has close to 3.8million subscribers. Since finding social media fame, she then launched her very own bridal and evening gown boutique in Dubai, Hayla Couture. 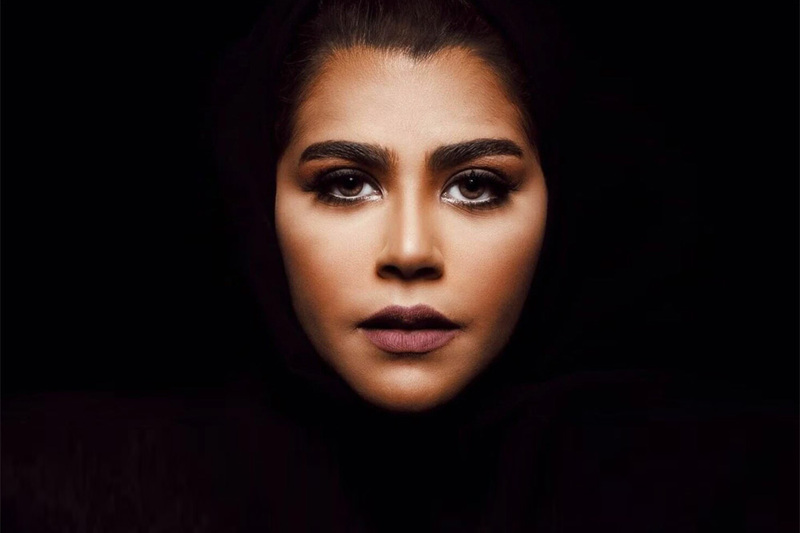 Hailing from Saudi Arabia, Nora Bo Awadh is one of the kingdom’s most renowned makeup artists. 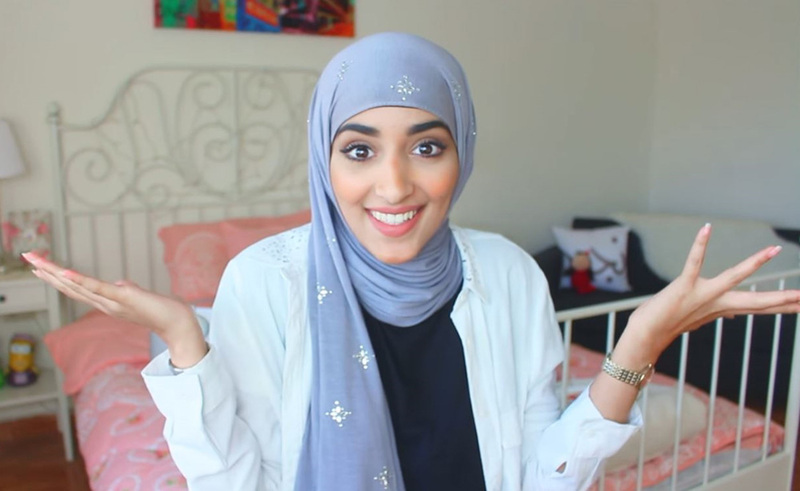 After launching her YouTube channel, she had amassed over 3million views on a video within just 10 months. Bo Awadh also conducts makeup and fashion masterclasses across the region for women who want to learn more about trends. 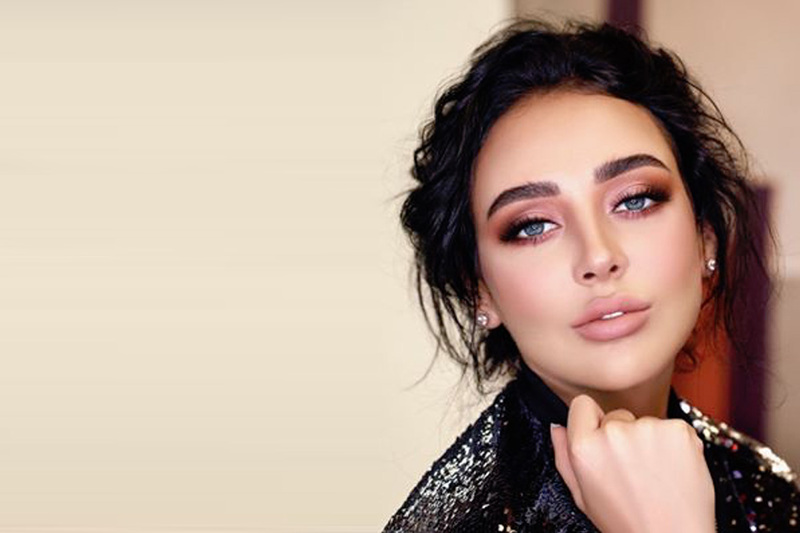 Fouz Al Fahad is the Kuwaiti beauty guru with 2.4 million Instagram followers…that doesn’t have a diploma in doing anything to do with beauty! She has an educational background in finance and worked at a university before discovering her beauty star status and love for social media. Al Fahad has recently collaborated with cult makeup superebrand, MAC and now has her very own lipstick shade, named “Fouz”. Popular for her online radio show, TaimShow, Taim Alfalasi is a digital media personality. 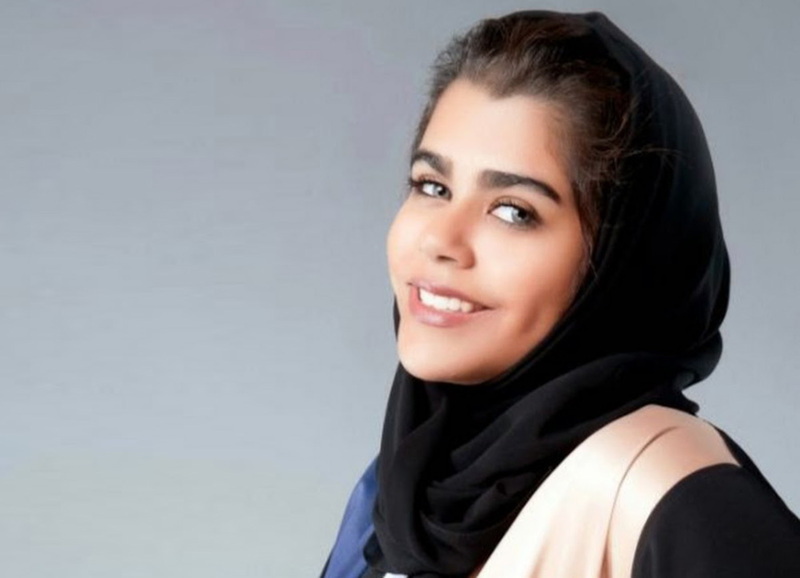 The UAE based social media star graduated from Zayed University in Visual Communications and has now amassed 2.5 million followers on Instagram alone and over half a million on her YouTube channel. Al Bayed is a Saudi-based online comic star who posts funny and lighthearted content, including scripted thought provoking, videos between men and women and is also a star of Arabic YouTube comedy channel HowaWaHeya. Best known for hosting TV shows at just 9 years old, this social media star is more than just a pretty face. In 2008, Noha Nabil completed her bacherlor’s degree in chemical engineering and moved to America to complete her masters. Whilst in the states, she discovered her passion for all things fashion and began her blog, Nohastyle. She hasn’t looked back since. Joelle Mardinian became renowned for hosting her makeover and transformation program, the Joelle Show. Already successful at this point, she now owns beauty clinics Maison de Joelle and Clinica Joelle, and has her very own range of beauty products, Joelle Paris. Hollywood trained make-up artists Huda Kattan, based in Dubai, is up there with some of the most famous social media celebrities in the WORLD! With 25 million followers, we’re not surprised! She gained fame through her YouTube channel where she uploaded beauty tutorials. After amassing a huge fan base, Huda launched her very own makeup range along with her sisters, Alya and Mona, offering up her cult beauty products including liquid lipstick, highly pigmented eyeshadow palettes and fake eyelashes.